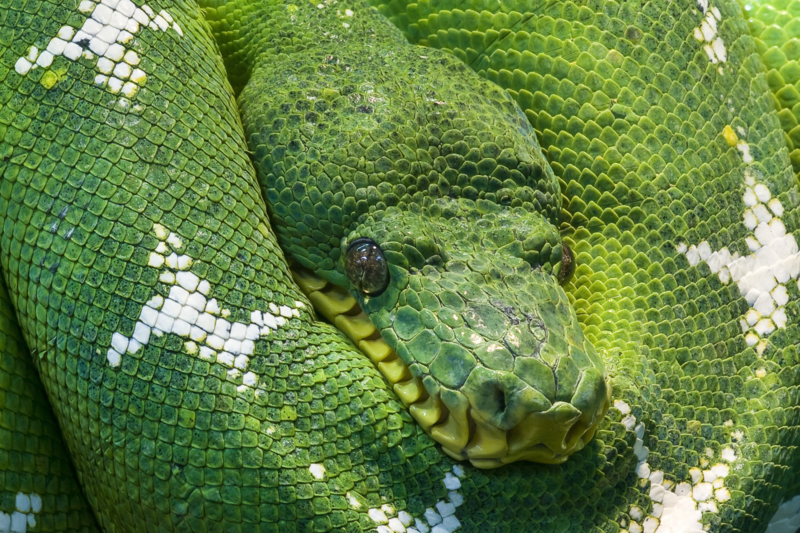 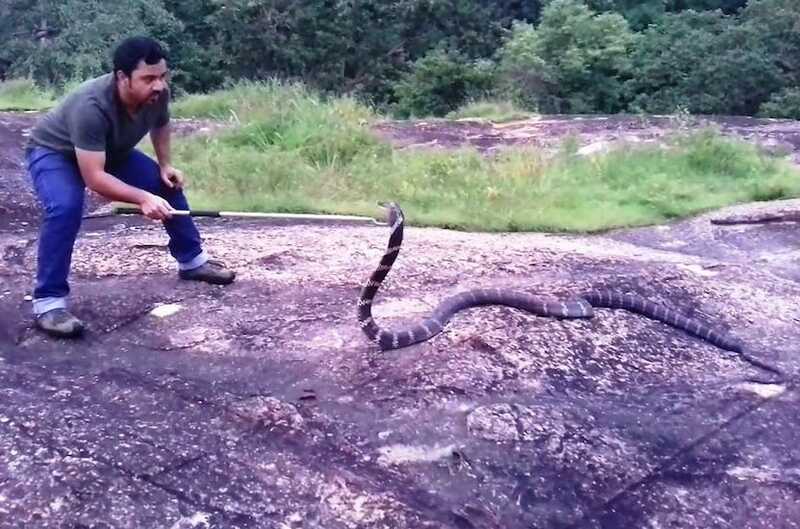 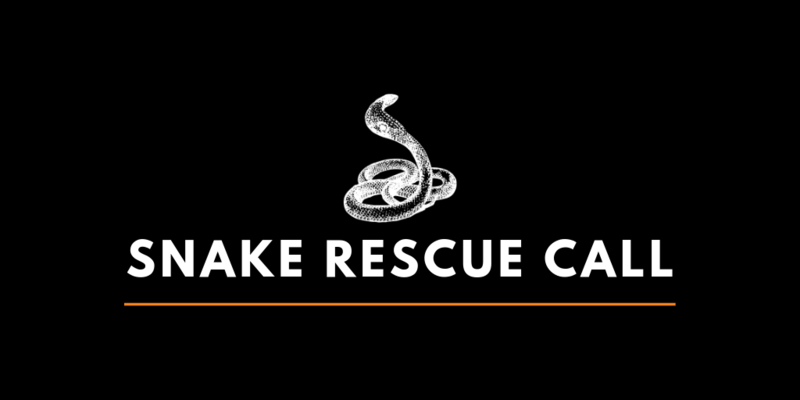 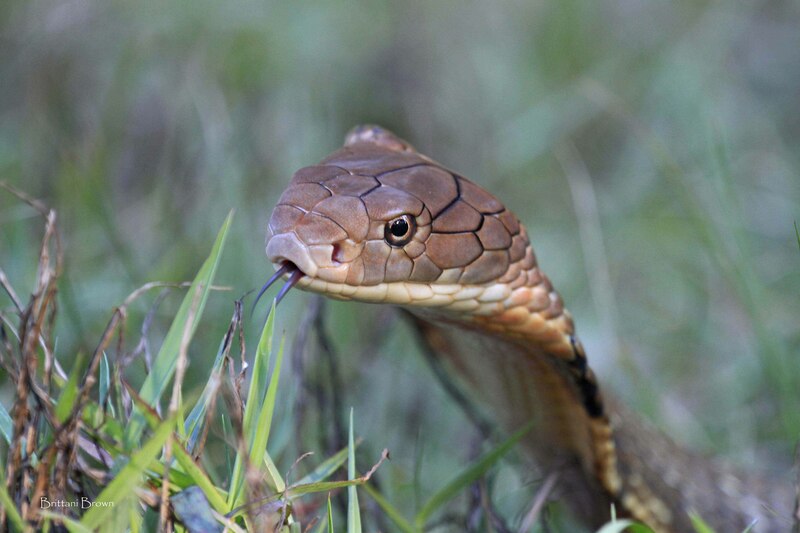 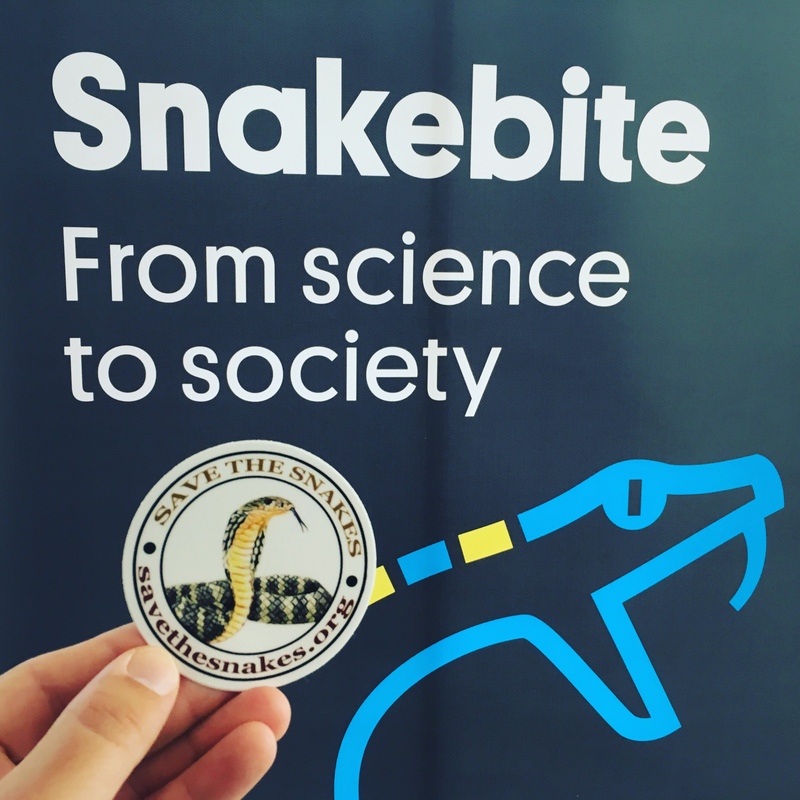 In this podcast interview, Save The Snakes Executive Director Michael Starkey speaks about how to live with snakes, why they are important and how you can help. 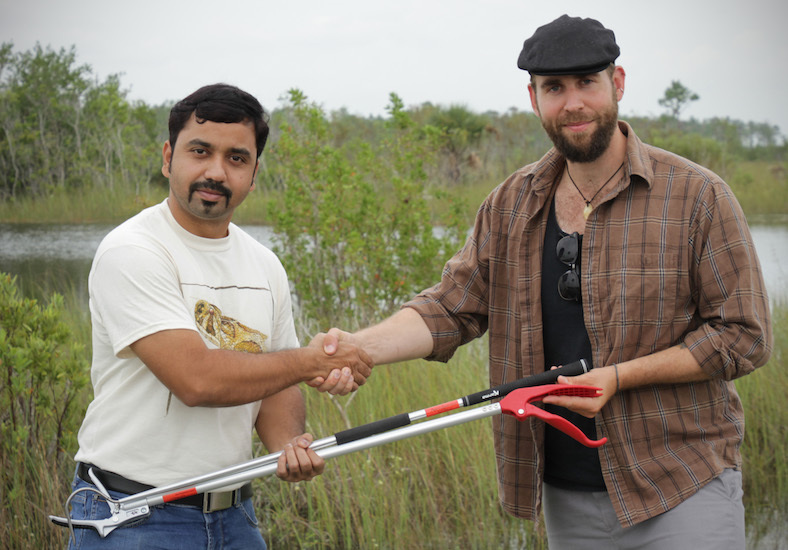 Thank you BeProvided Conservation Radio for giving us the opportunity to speak about our work! 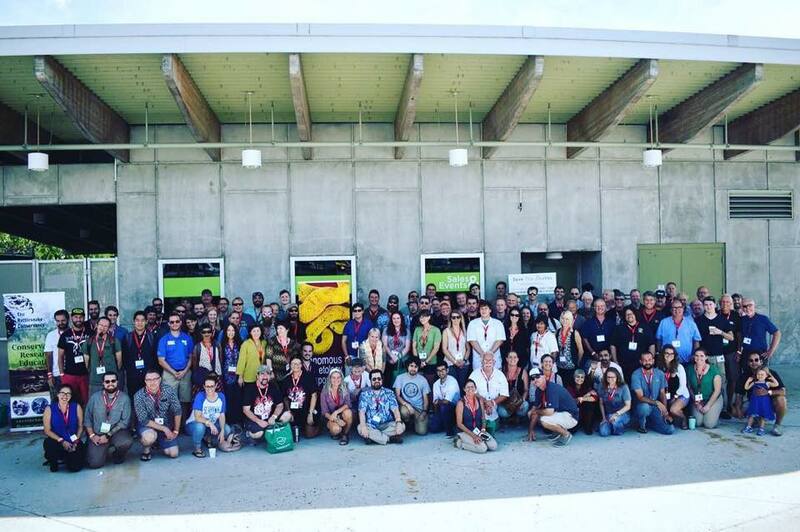 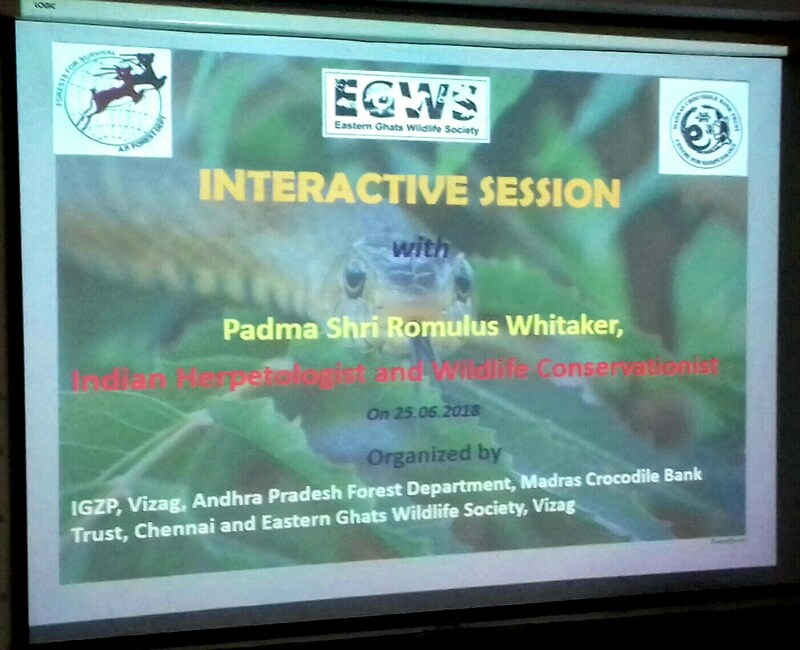 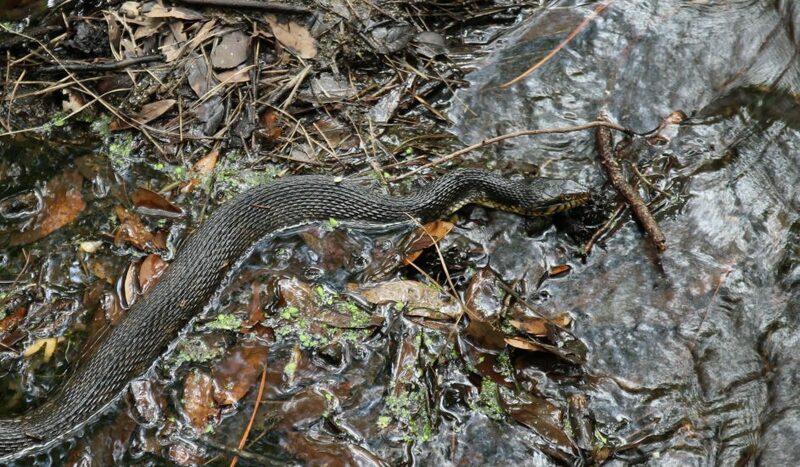 The 2018 Venomous Herpetology Symposium was a Huge Success!